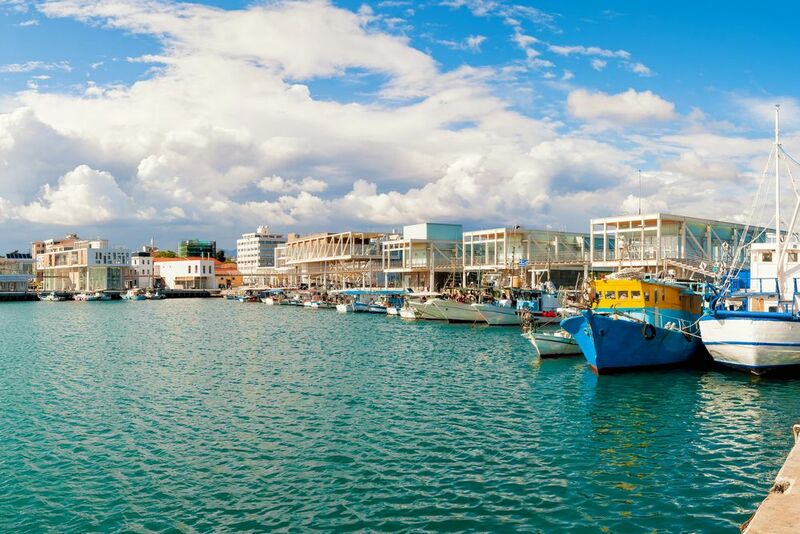 Cyprus is a little violin-shaped island located off the coast of Turkey, which is fast becoming one of the most popular tourist destinations in the Mediterranean Region. Although Cyprus had been divided between the Greek and Turkish for some time, tensions are at a low point, allowing tourism to thrive within the country. The island is said to have been inhabited as far back as 10,000 years ago, and has been under the rule of several empires throughout its long history. Make plans for your holidays to Cyprus, and see this little gem of an island, filled with lovely beaches, mountain ranges, lush forest, amazing rock formations and many historical sites. Although the island has two main cultures, they hardly ever have any interchange. Greek culture has been in the country since antiquity, and the Ottoman invasion in the 16th century has left a significant Turkish Cypriot population, who follow their own customs and traditions. 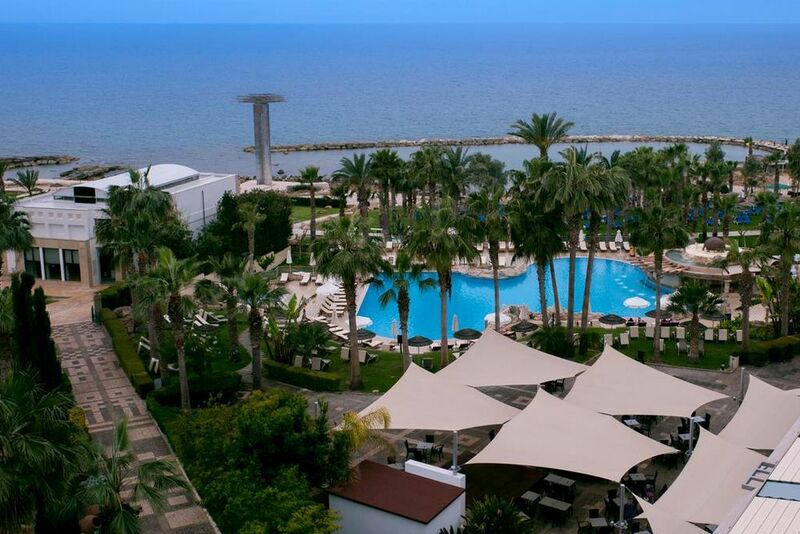 Travel Center offers all inclusive holidays to make your trip to Cyprus a memorable one. Get in touch with one of our experts today, and leave everything to us. Book holidays to Cyprus with us and experience this Mediterranean island nation at its very best.